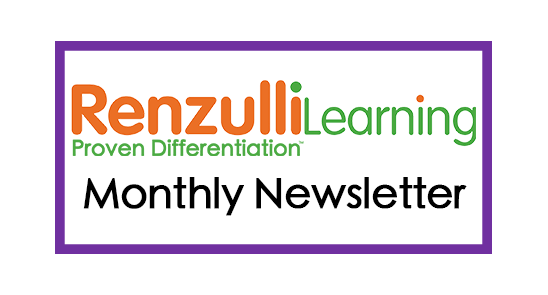 In this month’s newsletter, we will update you on new program benefits for Renzulli Learning, useful tips about using the platform, and white papers, which will provide value to you and your students. Enjoy! Have you seen the new Google Login button in the upper right corner of the Renzulli Learning Homepage? If your Renzulli username is connected to a Gmail account, you will be able to login automatically to Renzulli Learning as long as you are logged into your Gmail account. Try it out! Renzulli Learning is tailor-made to support the Schoolwide Enrichment Model. Whether for every day Problem Based Learning or a fully developed Cluster model, see kids’ eyes light up when they are turned on by their personal interests in your classroom. Once you try it, you’ll never know how you lived without it! Subscribe to our YouTube channel! 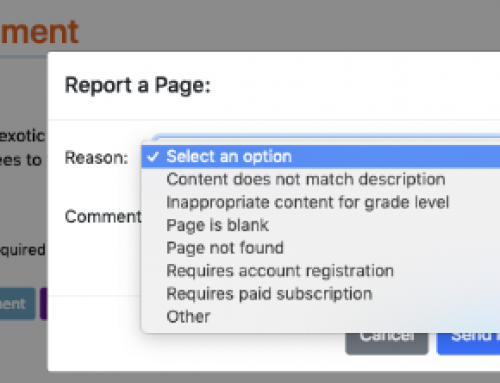 We will continue to add more helpful content! Have you registered for Confratute yet? 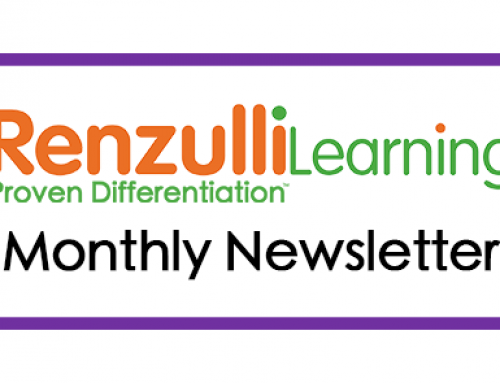 This year’s special topics and evening forums include an Introduction to Renzulli Learning, a Best Practices Forum, Renzulli Learning and SEM, and Assessing Creativity with Renzulli Learning. We will even be giving sneak peeks to the new features and enhancements you can expect to see this fall. If you can’t be there in person, stay tuned for information on joining us virtually for the Best Practices Forum! LPI Learning is currently hiring teachers for Renzulli Discovery Programs at Yale University and UCLA. 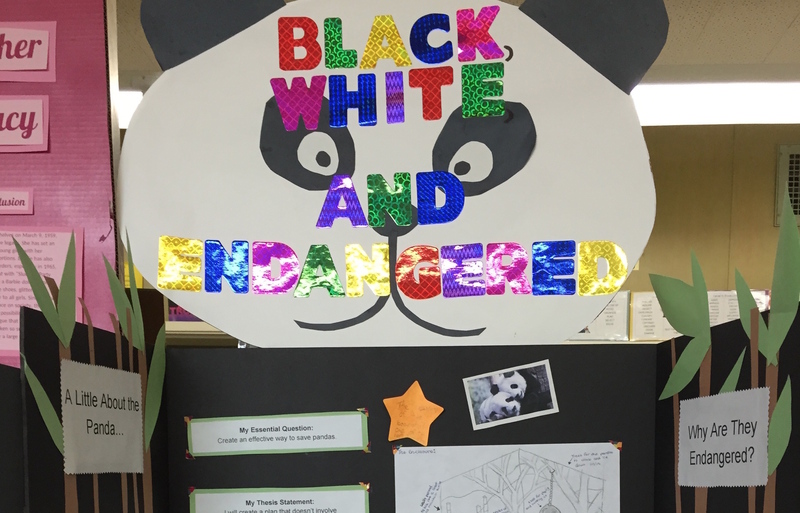 Renzulli Discovery Programs are open to high potential students entering grades 7, 8 and 9. 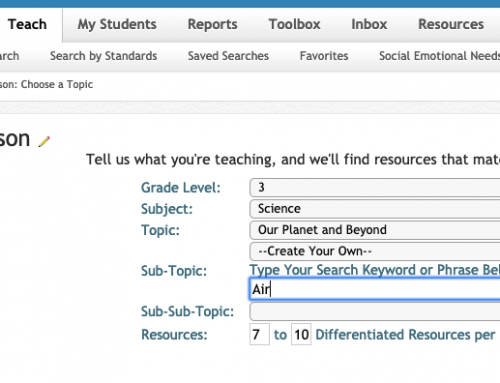 Students solve real life problems related to their academic strength areas, personal interests, learning style, and preferred modes of expression. Participants develop important executive function skills such as time management, task commitment, goal orientation, teamwork, self-regulation skills, and a strong work ethic. is really just opening its doors to the world! Being paid to teach English in China is a rewarding experience that requires patience and open mindedness. You are placed in the middle of the world’s oldest civilization; a cultural experience very different from your own. The sights and variety of experiences in China are nearly as vast as the country itself. Become a summer paid teacher in China with GeoVisions. Spending 4-8 weeks teaching in China can enhance your teaching career and it’s also an amazing opportunity to make a difference in the lives of others, while experiencing the rich culture of China. 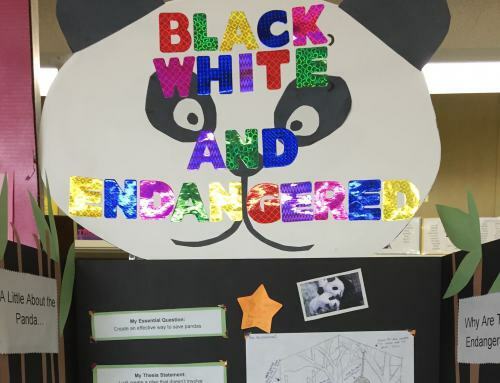 Academically talented students in many urban areas in our Northeastern corner of the county have limited access to gifted and talented programs due to lack of funding and attention focused on students who are achieving well below grade level. The creation of the Renzulli Academy is the result of this awareness and the collaborative effort between Assistant Superintendent Miriam Morales-Taylor and Sally Reis, professor and researcher in gifted education and talent development at the Neag School of Education, University of Connecticut.